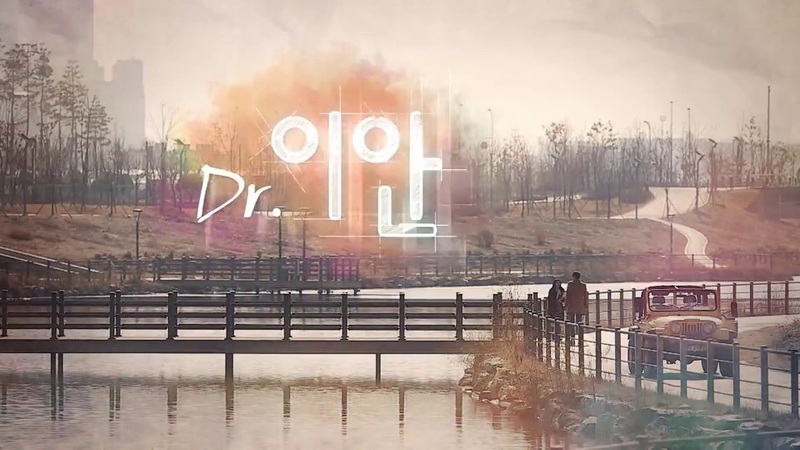 This is not like the usual drama, Dr. Ian is a web drama (Naver Star Cast or something like that also Youku) and has 9 episode and only 11 minutes each. I found this drama few days ago and decided to give it a try it’s only 90 mins after all! This is not like my usual review post, since Dr. Ian is a very short drama so this will be like my notes while watching the drama. The reason why I gave it a try was Dara, solely for her. Before this web drama I have had already heard from people that her acting sucked and I didn’t understand why because her acting on 2NE1’s mv is okay for me. Her acting, yes, was awkward and stiff on this web drama. I don’t know, maybe I’m being biased or something but she was okay for me. Once again, I do acknowledge that she’s stiff and needs to improve herself A LOT if she wants to do more acting project. 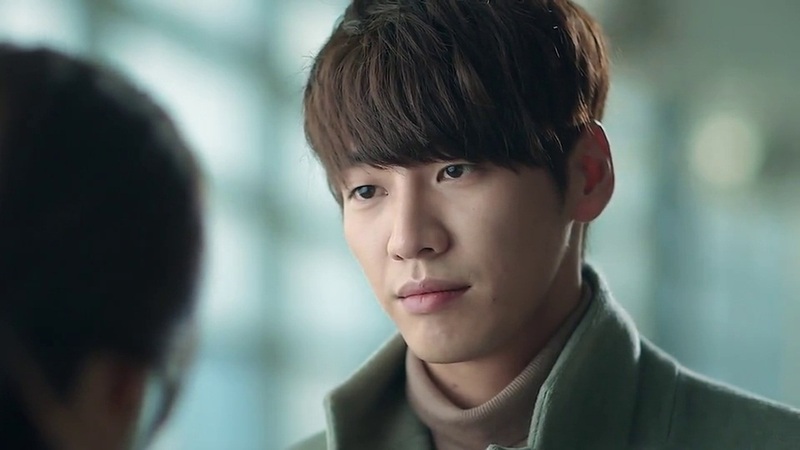 Kim Young Kwang, I don’t remember him much from his previous works since I’ve only watched 2 dramas and one movie of him and he was not the lead in those 3. I hope Dara learned something from him. Is this web drama based on a webtoon? 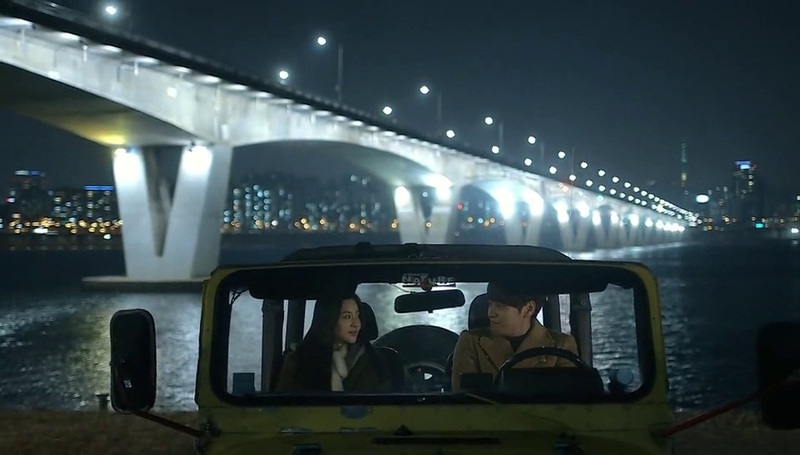 The plot itself was so fast and I still don’t understand why Dr. Ian and Sodam fell in love with each other after how many meetings? 4? It’s promoting LINE!!!!! So cute!!!! I’ve always thought that Line is from Japan. It is, right? 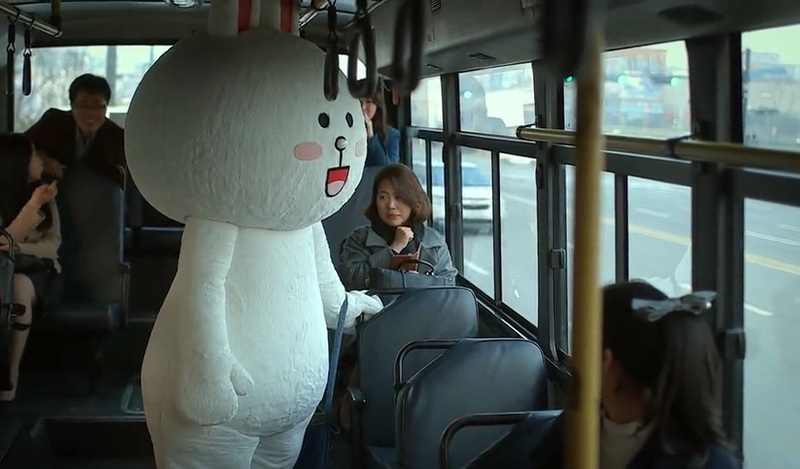 But Line is now associated with Naver which is Korea’s and we know what kind of relationship Korea and Japan share. Ok let’s stop. The cinematography was great, in fact, it was really beautiful. Every episode was taken so beautifully and if only public broadcast dramas did ¾ of the effort Dr. Ian crew did, how beautiful those public broadcast dramas would be. The camera work captivated me from beginning to end. 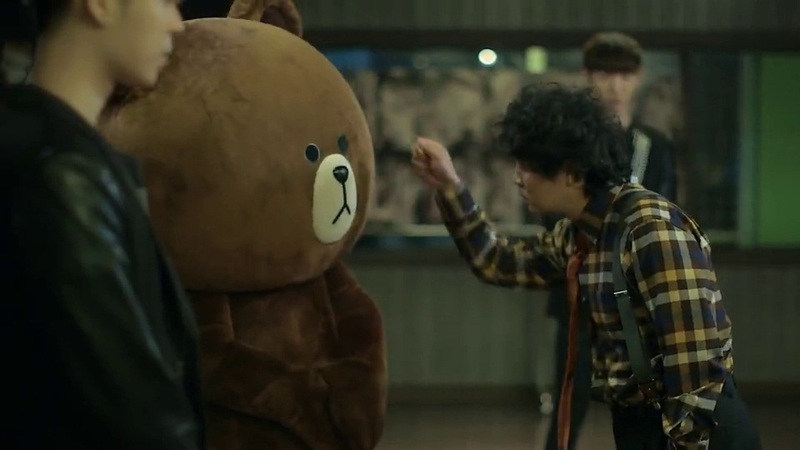 That aspect had a huge portion on why/how I finished this drama. For those who want to watch this drama, go and watch this. 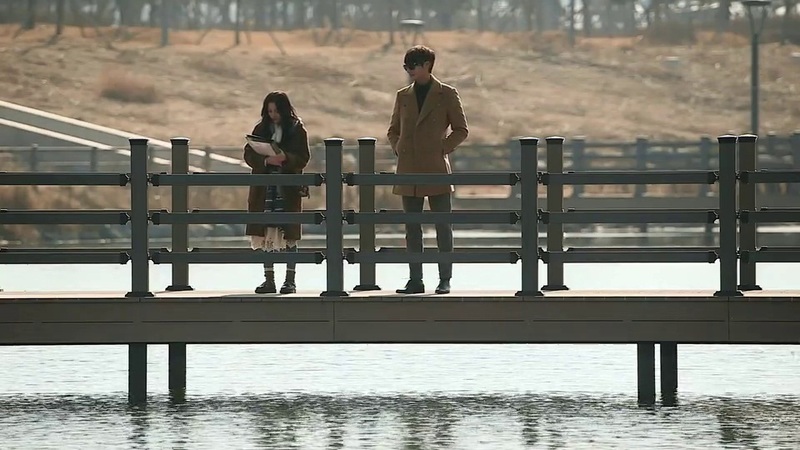 90 mins don’t hurt plus the story itself (ep8-9) was really romantic. The acting won’t hurt your eyes.